Covers of pregnancy books, pregnant characters on-screen, and wistful older female relatives can lead anyone to believe pregnancy is a magical, glorious time. 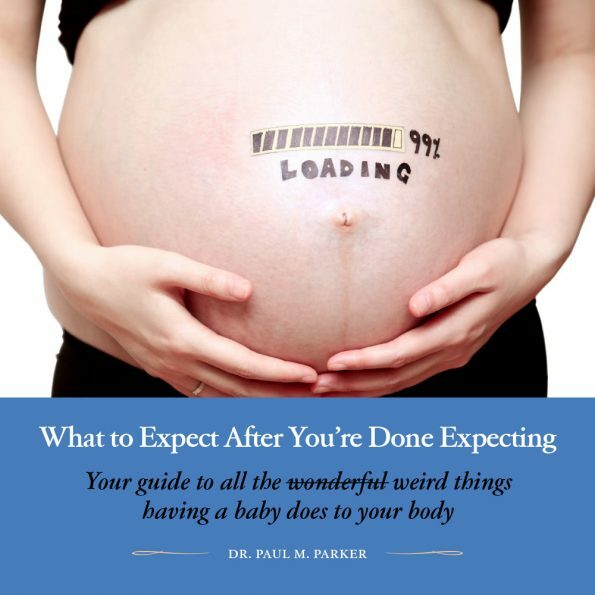 While that may be true, any mom who has recently been through it will also tell you that there are certain aspects of pregnancy that are anything but magical—and, in fact, may be strange, confusing, or even horrifying. While most texts focus on your developing baby’s health, it’s also important to get the low-down on what to expect from your own body when you’re expecting—and after the baby arrives. So here’s our head-to-toe guide!